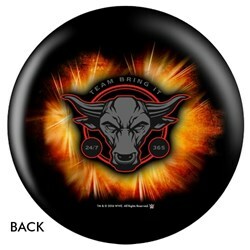 This WWE Logo bowling ball is a must for all wrestling fans in your life! You can display this in your office, home, or take this to the alley and crush the competition! 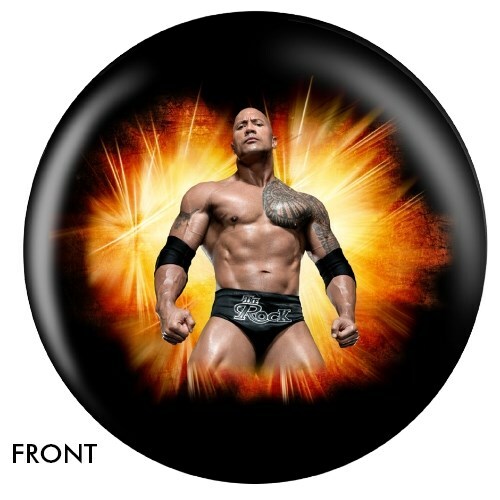 Due to the time it takes to produce the KR Strikeforce WWE The Rock Ball ball it will ship in immediately. We cannot ship this ball outside the United States.